Updating a website and remodeling a kitchen have much in common. 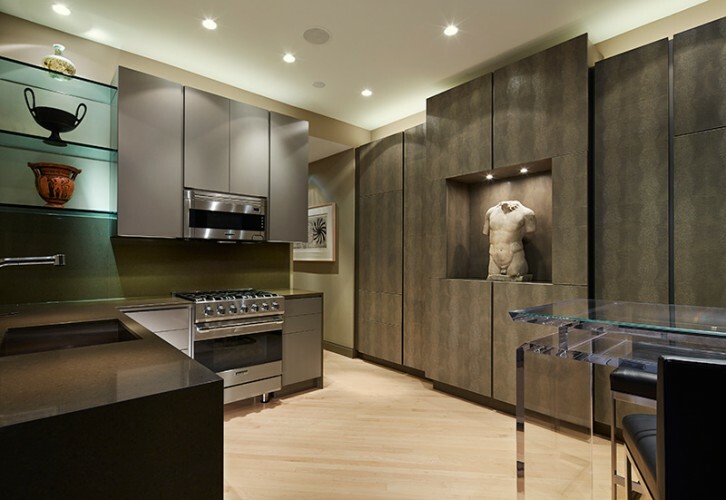 A state-of-the- art kitchen is efficient, productive, user friendly and driven by the latest technology. And, oh yes, it must be drop dead gorgeous as well. All of the same attributes must be evident in a currently savvy website. As John Robert Wiltgen Design, Inc. approaches its 35th anniversary, remodeling our website has occupied much more of our time than we expected. The rapid, sophisticated growth of electronic technology that has taken place since our award-winning website was first renovated back in 2002 now enables us to quickly – no make that instantly – reach viewers not only through their computers, but their phones, I-pads and who-knows-what device will come next. Please visit us at the new www.jrwdesign.com where we have worked hard to showcase our philosophy of integrating art, architecture and design. And please send your friends in for a visit too. A refresh of your browser may be necessary to view the new www.jrwdesign.com website. Thanks John. Wished I had that much room to create such a lovely designed kitchen. The new web site is beautiful. Congratulations, all the press is well deserved. Much good luck with the new website John and that kitchen is truly “drop dead” gorgeous. I received the email regarding your new website – congratulations it looks absolutely fabulous! I just checked out the Web-Site and it is AWESOME!! Loved your picture in front of the Fire Place. Keep up the good work, you are truly one of the BEST DESIGNERS that I know!!! I love the looks of the remodeled website, congrats!